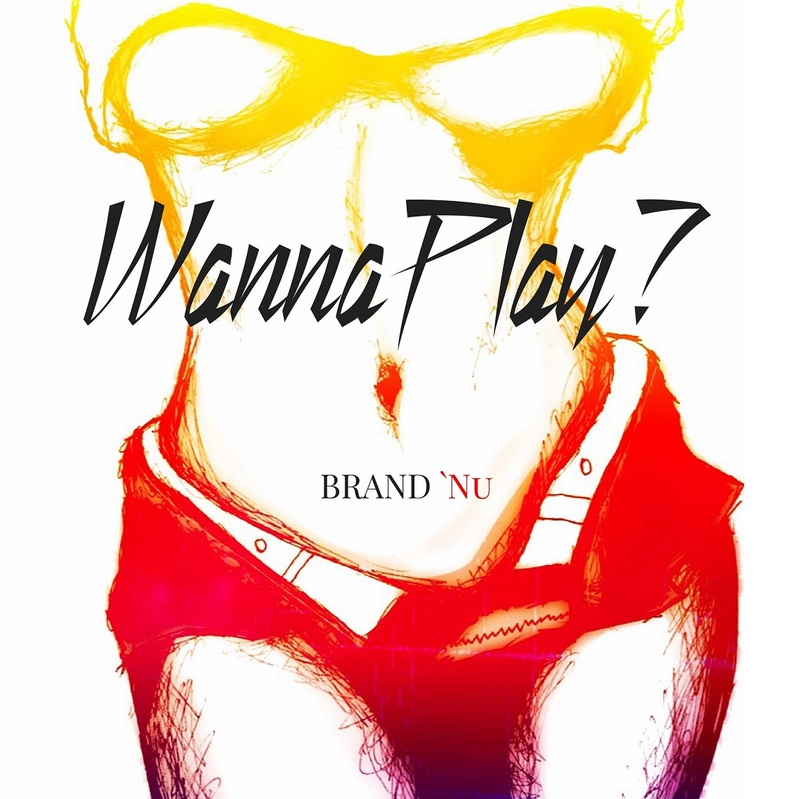 New Music: Brand Nu – Wanna Play? Check out Chicago R&B artist Brand ‘Nu single “Wanna Play?” off his Helluva Nite project dropping soon. Brand ‘Nu wants his music to be streamed in three places: the car, the club and the bedroom. Stay Tuned! Tagged in : Brand Nu - Wanna Play?